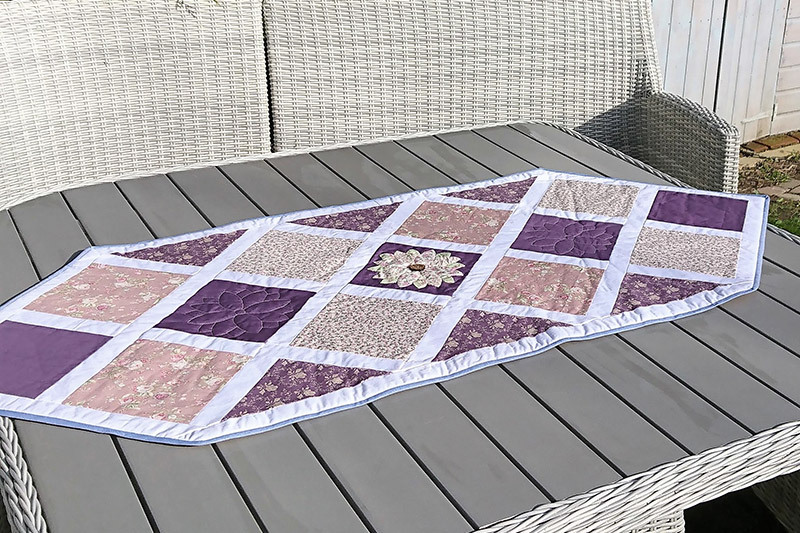 This beautiful table runner tutorial is designed by Michelle at Creative Blonde using our fabulous fat quarter pack ‘Vintage Rose Florals’. 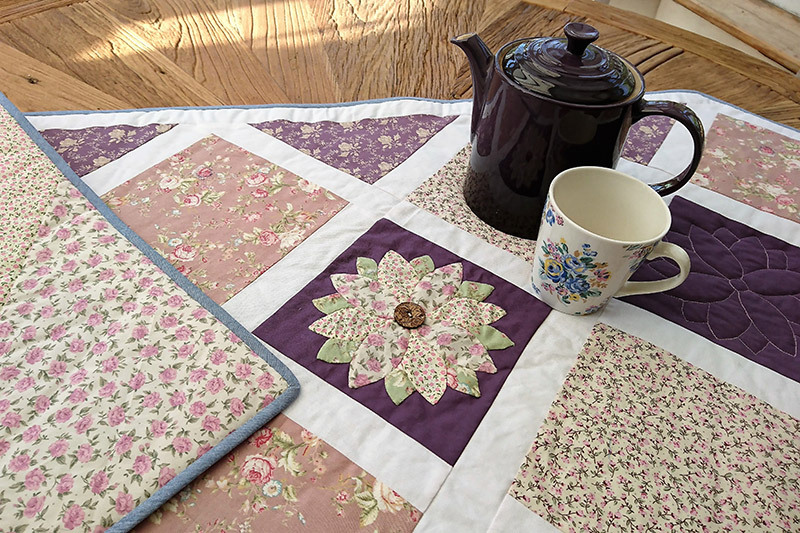 It’s a must have for any table. 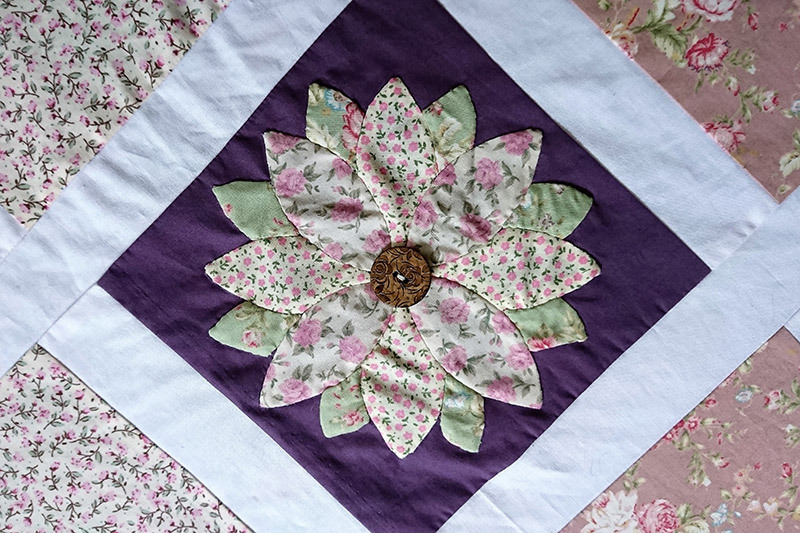 I love table runners as they are not as formal as a table cloth but still go some way to protecting your table. 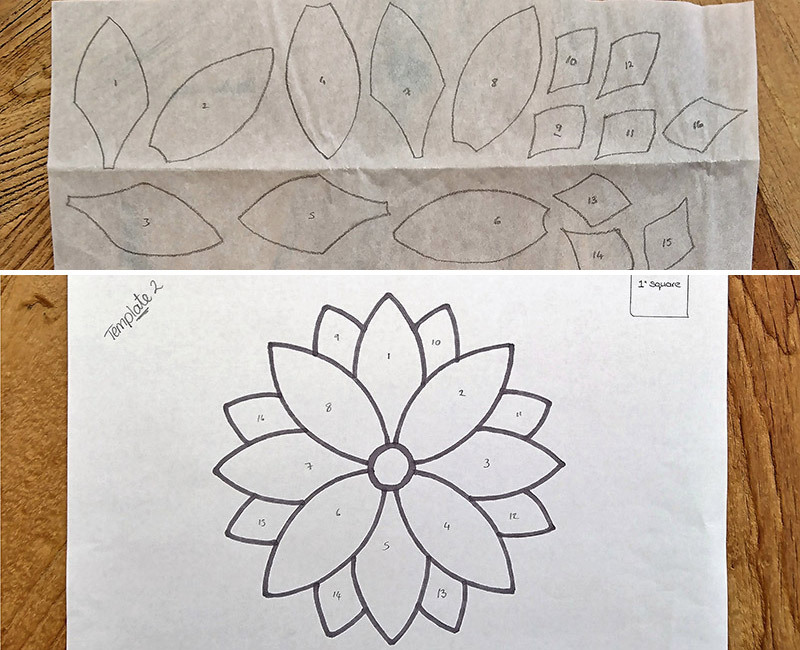 Follow this delightful tutorial, on how to make your very own, this is perfect project for anyone. 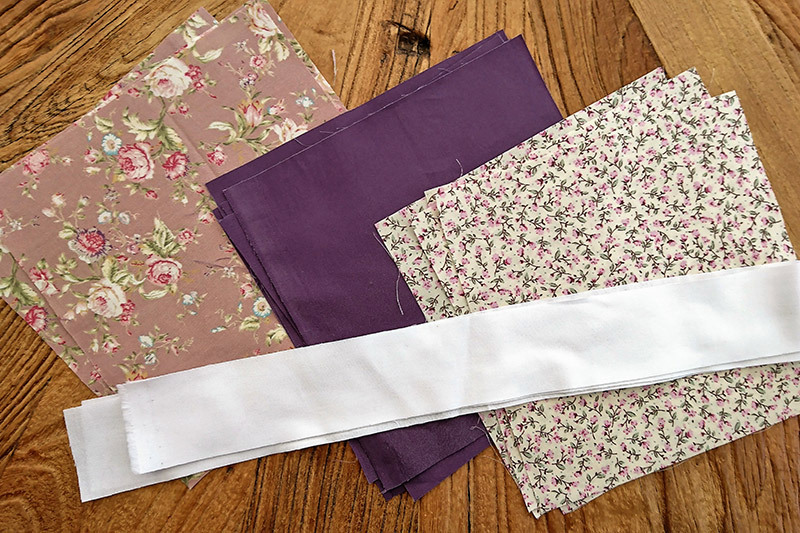 All of the fabrics for this project are available from our web store. 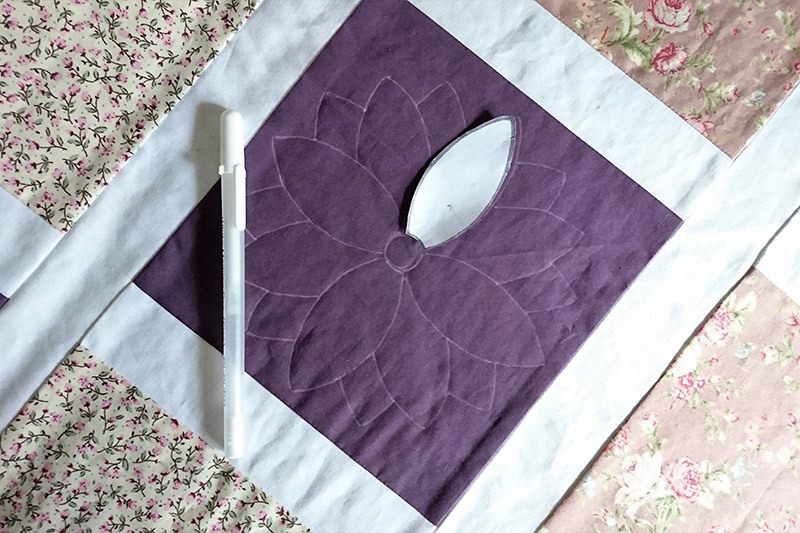 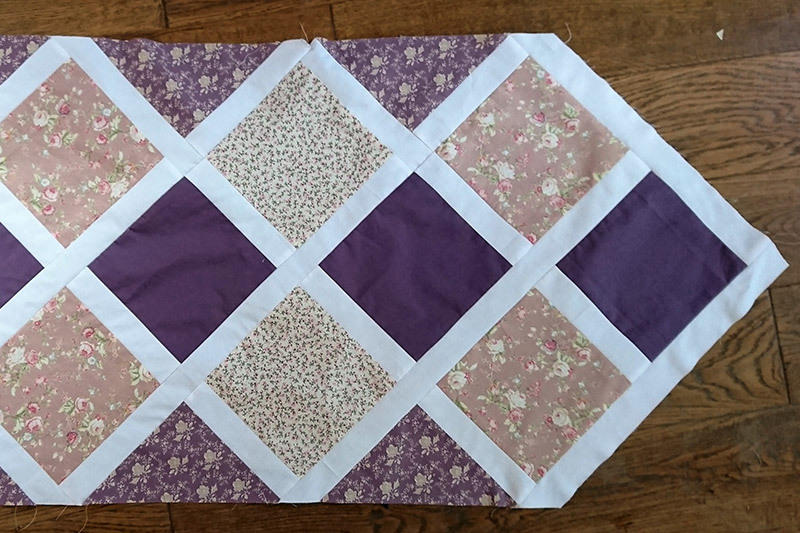 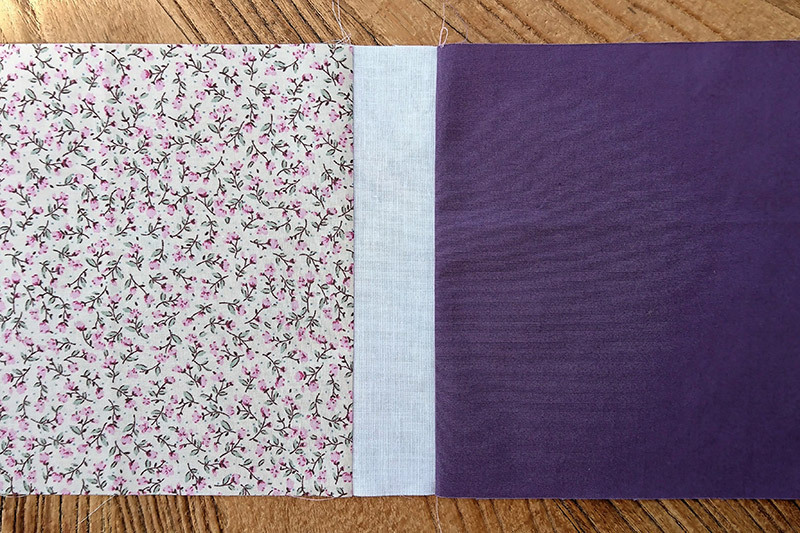 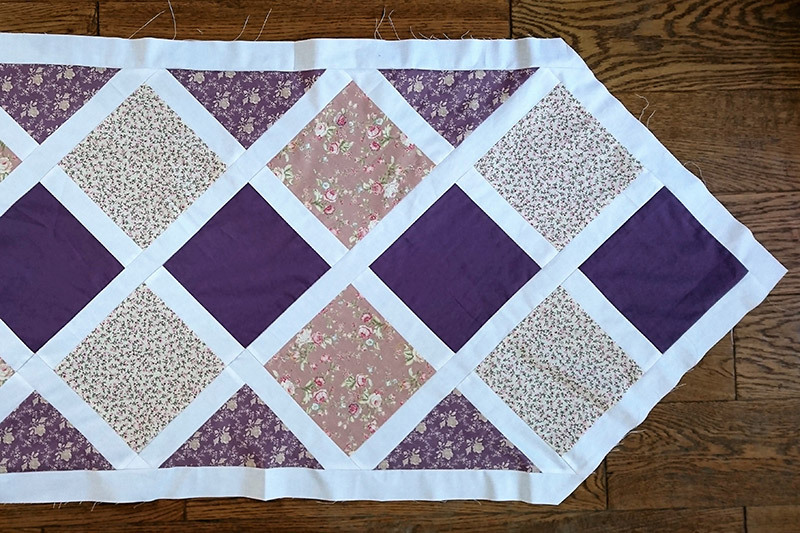 Begin by adding the white strips to both ends of 3 of the purple squares, then add a different coloured square to this, trim all blocks (width 7 ½”) – see photo for placement. 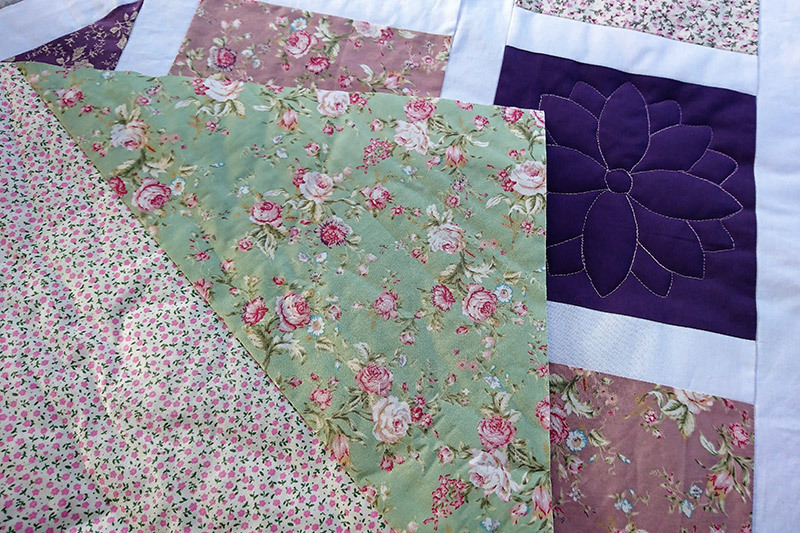 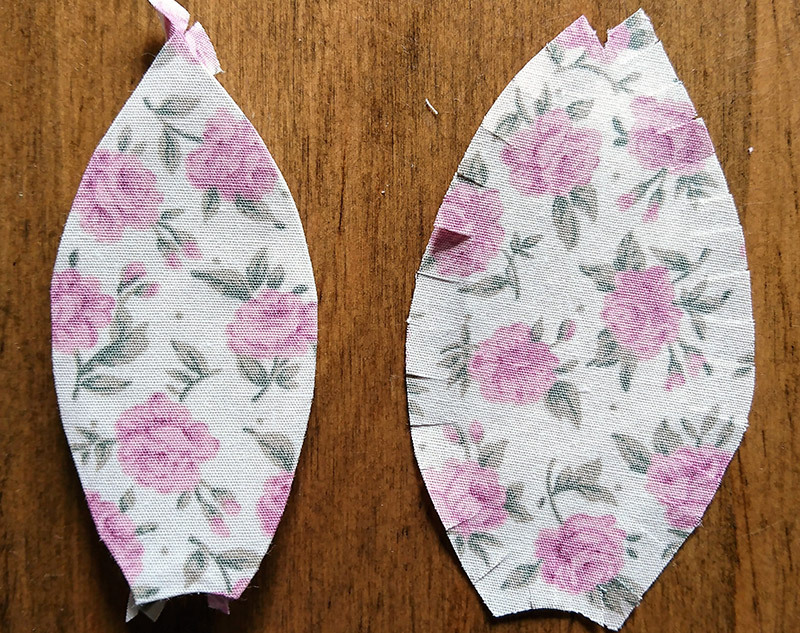 To make the backing, cut from the 1 metre of Dainty Floral in Pink a piece measuring 44 ½” x 26 ½”, and with RST add a 10” x 18” piece (taken from your remaining fat quarters)to each side, find the centre by folding the table runner and finger pressing. 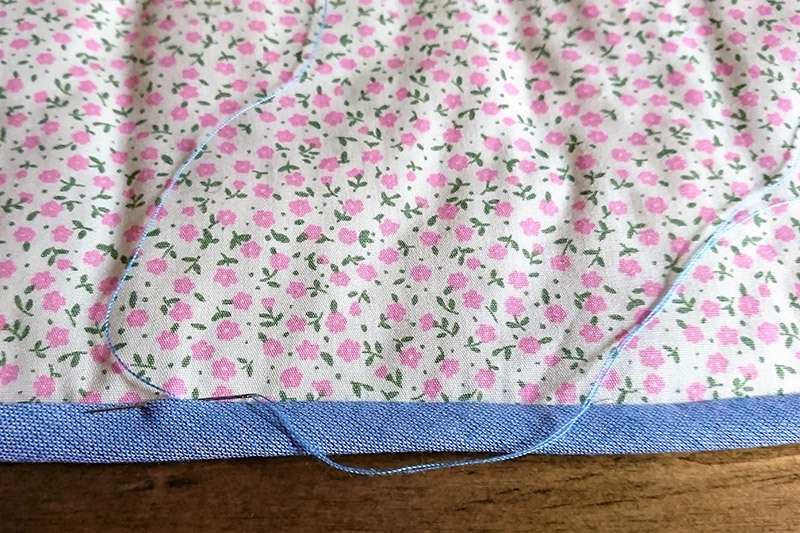 Trim to create the points, and baste to the other side of the wadding, to create your quilt sandwich. 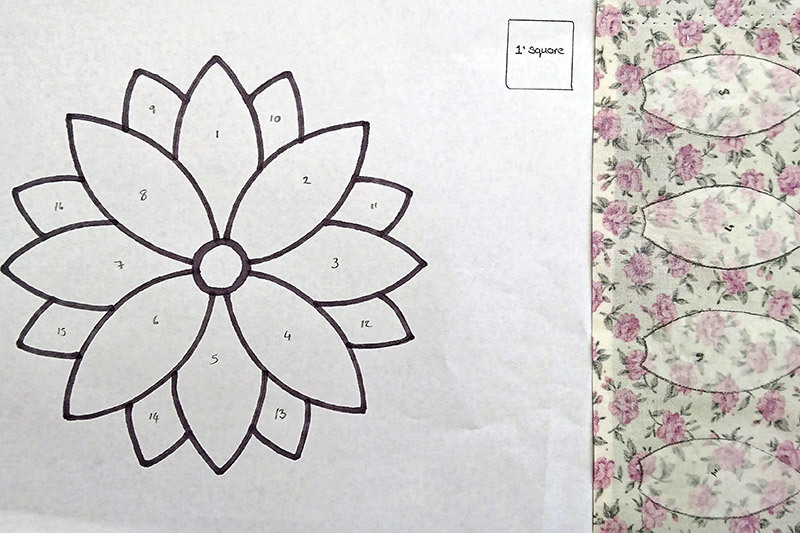 You can also download your pdf tutorial for this project.